If you have a disability, and want to learn new skills or gain greater community access, Goodwill Connections can help. Pre-employment supports including skills training, job coaching, resume development The goals of this service are independence, inclusion and choice for all people with developmental disabilities in Ontario. Passport is a program that helps adults 18 years or older with a developmental disability to participate in their communities. It also provides respite opportunities for caregivers of an adult with a developmental disability. 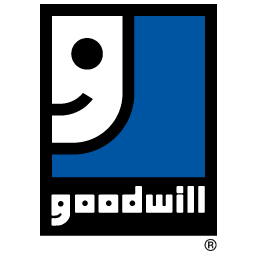 Goodwill Connections currently has locations in both Chatham and Sarnia. For more information please call our Goodwill Connections in Chatham at 519-354-4400 or in Sarnia at 519-332-4333.